I'm working on a new fancier version of the 2012 Flux Capacitor Transmorgifier with a Pro Mini driving motors and LEDs. I've got the motor control going and some sounds - net step is to drive 16 pairs of LEDs. Got a generic Leonardo board for development work. It's easier to play with than the Pro Mini becausue it doesn't need the extra serial-to-USB board to program (the Leo just uses a USB cable). 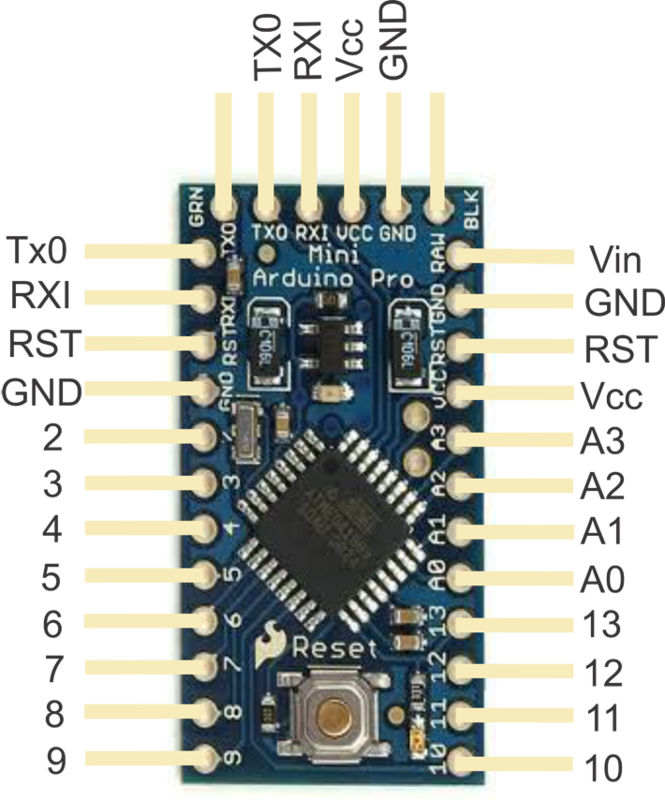 I've now got a Baite BTE13-010 Pro Mini (Arduino clone) up and running. 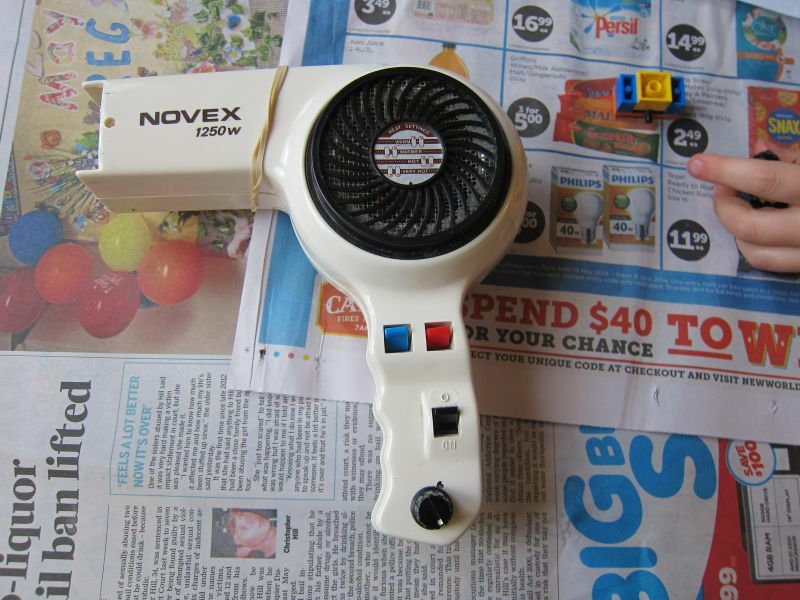 This is much smaller than the MakeyMakey so will be easier to fit inside the hair dryer case. 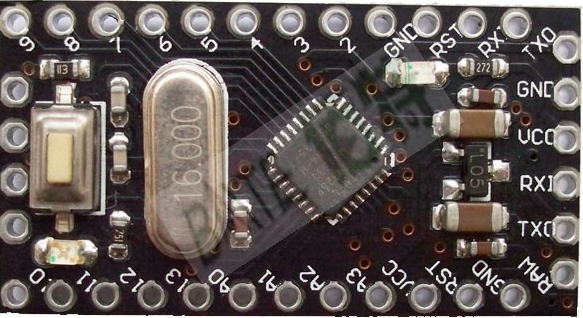 For reference: here's the Windows driver for the CH340G Serial to USB converter. Unzip it in a temp folder somewhere. You don't need to run the exe. When you plug in the CH340G Windows will ask you for the driver - tell Windows to look in the .../CH341SER/CH341SER/ folder. That worked for me. 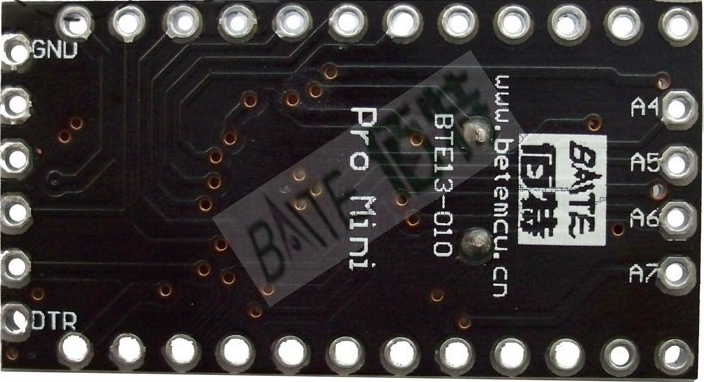 The Baite BTE13-010 Pro Mini is the same as a "Arduino Pro or Pro Mini (5V, 16 MHz) w/ ATmega 328" in the Arduino software. I bought a MakeyMakey via the Kickstarter campaign back in mid-2012. I played with it once and lost interest. But now I've started re-programming it using the Arduino software. 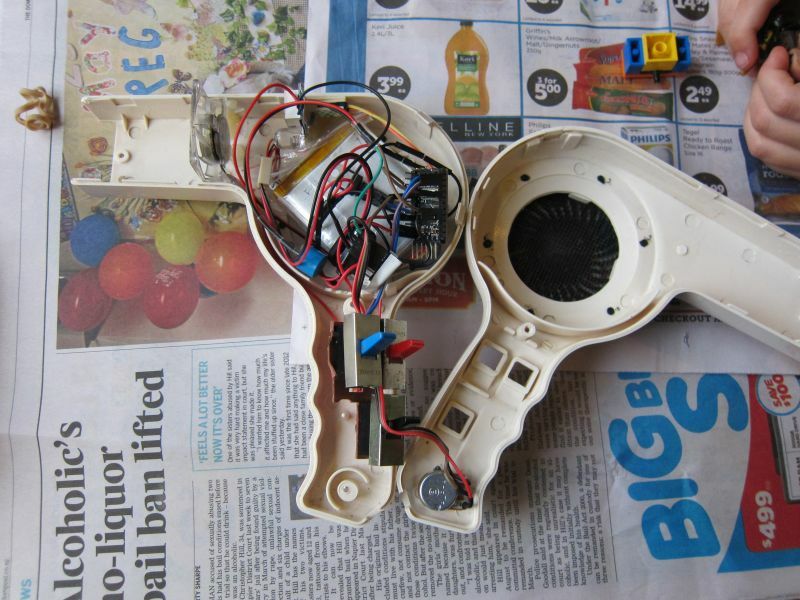 The MakeyMakey is basically a variation on the Arduino Leonard board. I want to make a programmable "flux capacitor transmorgifier". I've managed to program it to read and/or control LEDs, speakers, switches, a potentiometer and a motor.